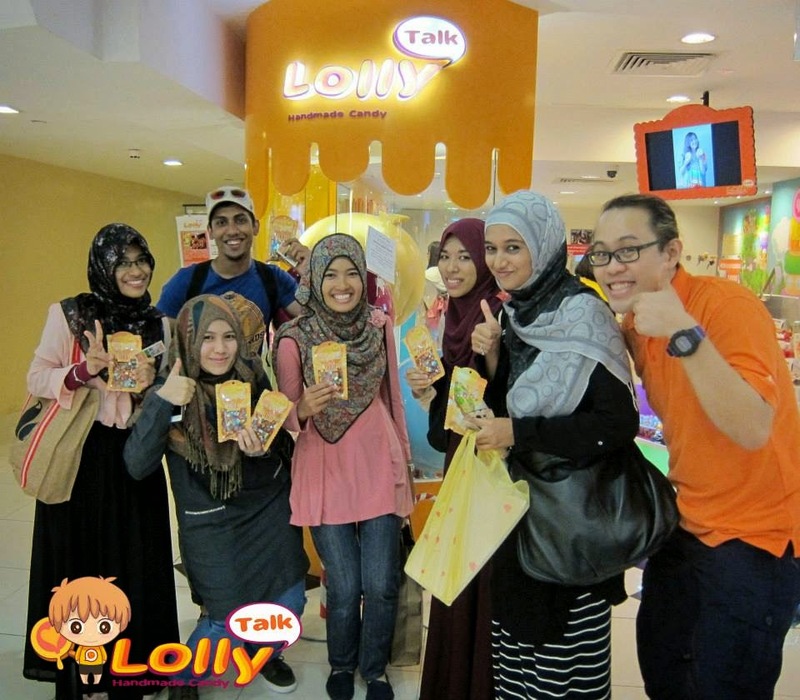 LollyTalk customise candy as wedding favours for Malay Couples too. All LollyTalk lollies are made using Halal certified ingredients and all our facilities doesn’t make any food that are non-halal. No alcohol, no liquor and no gelatine. We are also working hard towards getting the halal certification for our store in coming days. 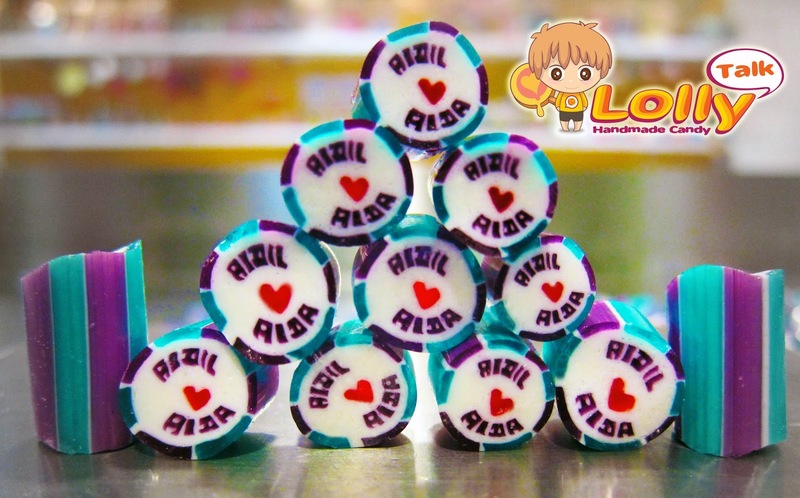 LollyTalk lollies are widely used for fund raising by various Muslim Charitable Organizations too. 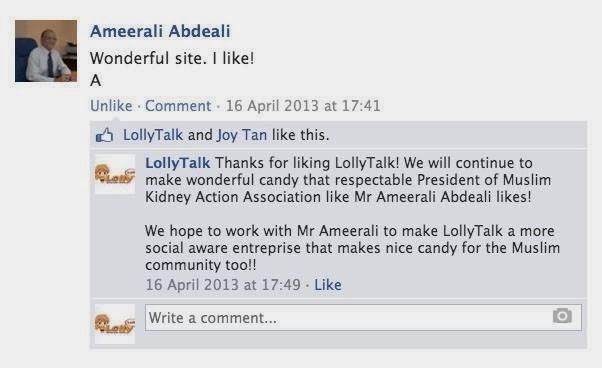 Mr Ameerali Abdeali, President of Muslim Kidney Action Association commented on LollyTalk Facebook Page. Visit LollyTalk Facebook FAQs page or LollyTalk website FAQs for more information!!! Posted in Customized CandyTagged customised candy, favors, handmade candy, malay wedding, rock candy, wedding, wedding favorsBookmark the permalink. Impresionante ! Su verdad destacable artículo, he conseguido mucho clara idea respecto sobre de este artículo párrafo .